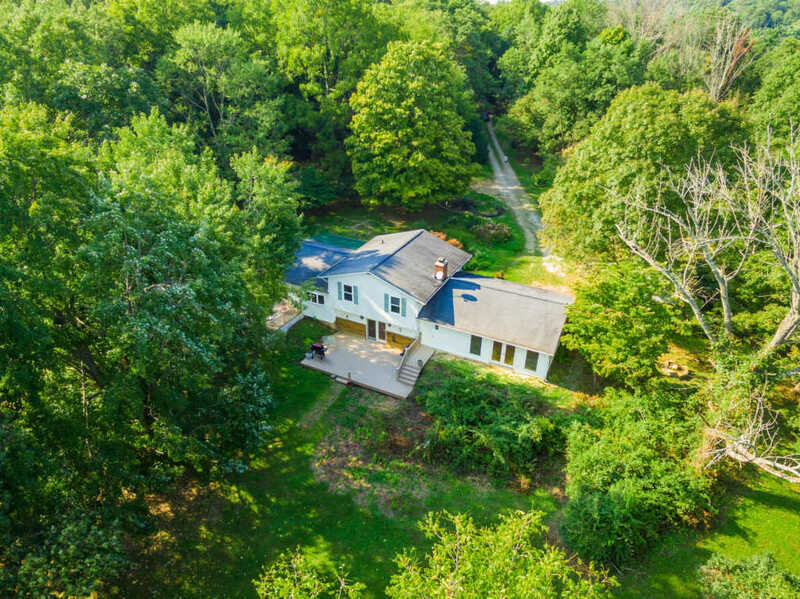 Gorgeous country side home sitting on 3+ac with an additional 8+ac being sold together! Updated kitchen with granite countertops and stainless steel appliances. Beautiful hardwood flooring in main living areas, with plenty of windows bringing the outside in. Spacious rooms for everyone and a deck plus patio to entertain on! Bonus, Bruce Willis even filmed here! Motivated Seller!